You! Yes you there, on the PC, looking at this website. I'm talking to you. Come closer to me. Come...! No, actually, I mean go...Go! Go to me! Go to me! Eat at my food house! 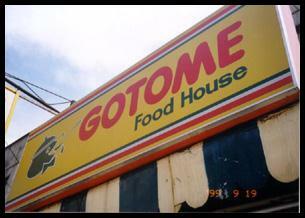 Eat at my food house! Go to me!